ex-Space Soldiers will compete in the regular season of ESL Pro League Europe with Engin "ngiN" Kor as their last player, HLTV.org has learned. 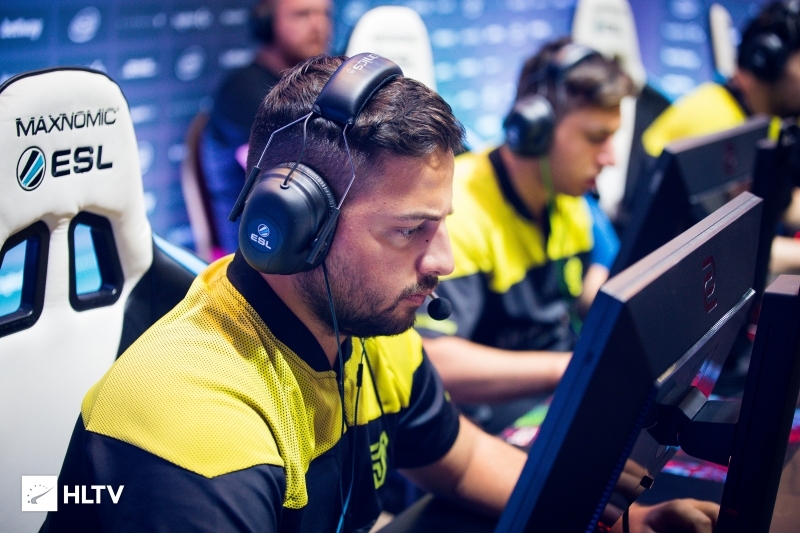 The 25-year-old will fill the vacant spot left by in-game leader Engin "MAJ3R" Küpeli, who returned to France to pursue his career in LDLC after over two years with the Turkish side. ngiN had stepped down from ex-Space Soldiers at the beginning of the year in the aftermath of a disappointing run at the Europe Minor, where defeats to ENCE and North spelled the end of the road for the team in the group stage. 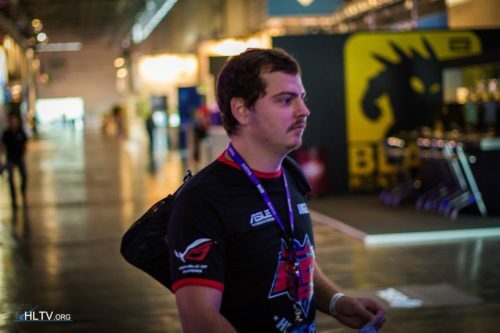 That was the last tournament on record for ngiN, who, during the three years that he spent with the team, attended ELEAGUE Major Boston - team coach Canpolat "hardstyle" Yıldıran replaced him at the FACEIT Major due to visa issues - and picked up title wins at the ESEA Season 25 Global Challenge, the Europe Minor leading to Boston and DreamHack Open Austin 2018.
ex-Space Soldiers have been drawn in Group A of ESL Pro League Europe, along with mousesports, North and OpTic. In their first match in Leicester, the team will be taking on Finn "karrigan" Andersen's troops, who have Turkish star Özgür "woxic" Eker in their ranks. Where is that Turk who confirmed this beforehand? the team will break up after this tournament. He needed to play if they wanted to keep the spot. So he came back cuz maj3r left the team? Basically, idk if he's just standing-in or actually joined the team, but that's the main reason. Varies depending on league organiser and circumstances, guess they decided it's better to keep the slot at ex-SS' hands since they ended last season without the org. Ngin will not change anything. imorr will carry ex-ss. this team needs an igl, at least a tier 3 one, maybe Niko? One day, I hope to see a potential top 10 team with XANTARES, Calyx, paz and woxic. One day. Tarik will only play in NA, not a chance. An "engine" or motor is a machine designed to convert one form of energy into mechanical energy. Heat engines, like the internal combustion engine, burn a fuel to create heat which is then used to do work. SS shouldn't be playing Pro League anyways, they don't have core of players from last season, neither have same org. How about mouz and 3dmax? It's a shame they still don't have an org to back them up. How will they travel to England? Will they pay themselves? Stop making news about irrelevant teams. Good luck ngin and ex-SS. Or should I say fakeflagger? maybe Universal Soldiers coming back? I dunno, it reminds me the movie series too much. Yeah it's not bad but they always have ups and downs they never play at their full potential. Inconsistent.